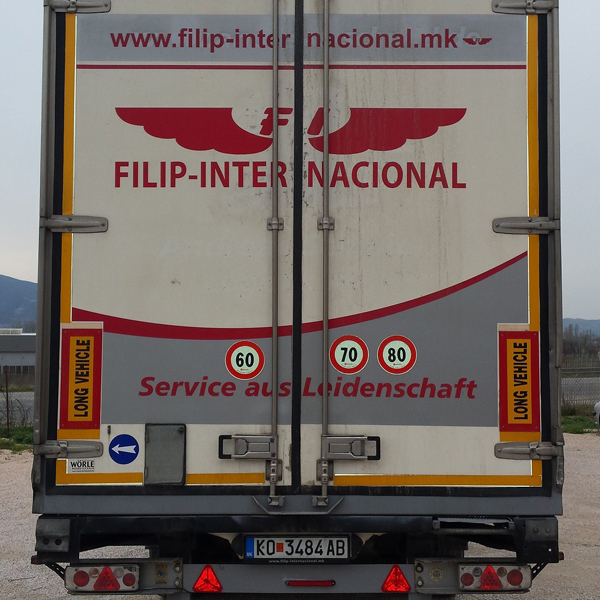 Our transport company, Filip Internacional Ltd., was founded in 2006, headquartered in Kocani, Macedonia. 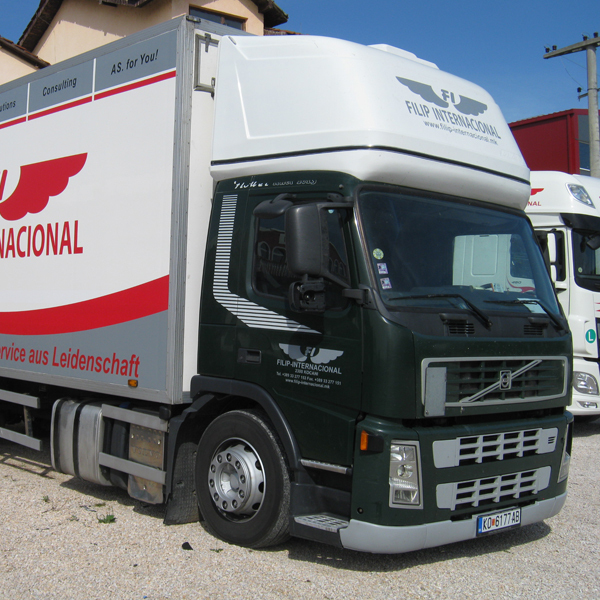 Starting with only one truck and two employees, the company is constantly evolving, keeping pace with the growing needs and demands from the transport industry, and has grown into a fully staffed and professional company, which specializes in international transport. 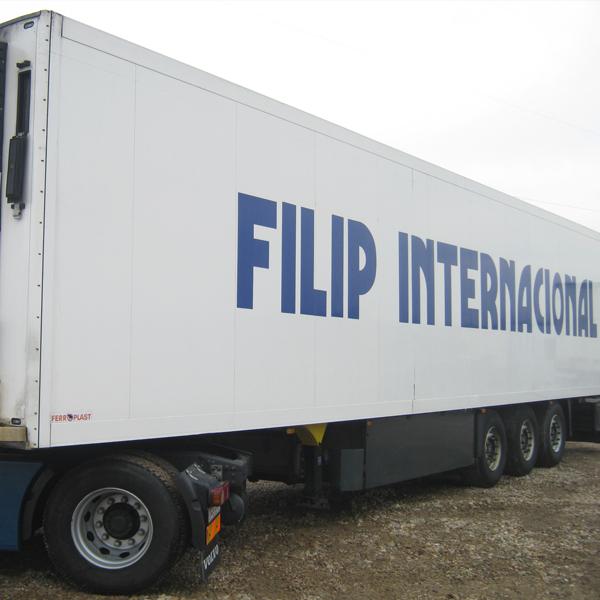 Today, Filip Internacional is a specialized company for international transport of goods under temperature control, transportation of textile goods and express transport of goods within 24 hours to any destination in Europe. 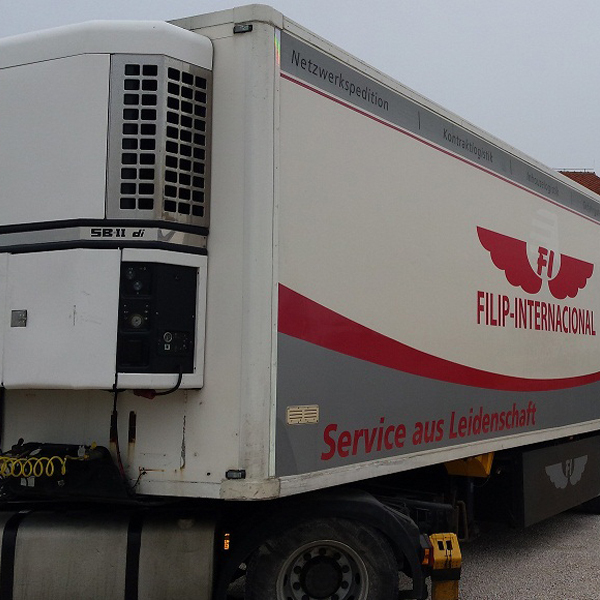 The vehicle fleet is adapted precisely for this mode of transport. 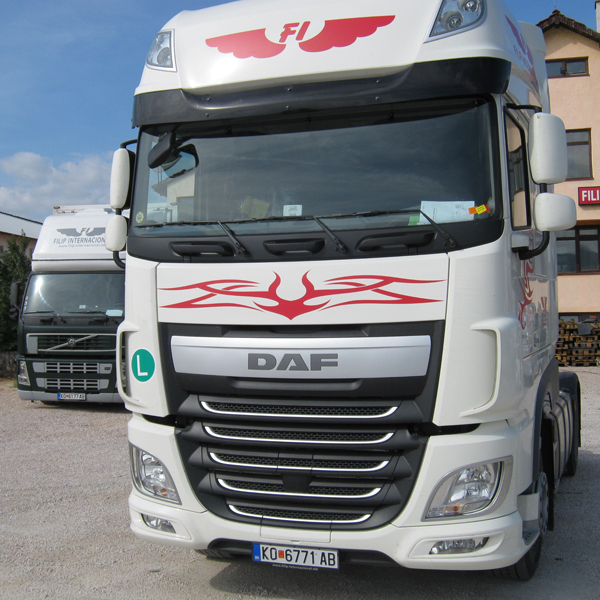 Now, the company features a vehicle fleet of ten modern models of transport vehicles with EURO5 and EURO6 standards and fifteen experienced employees. 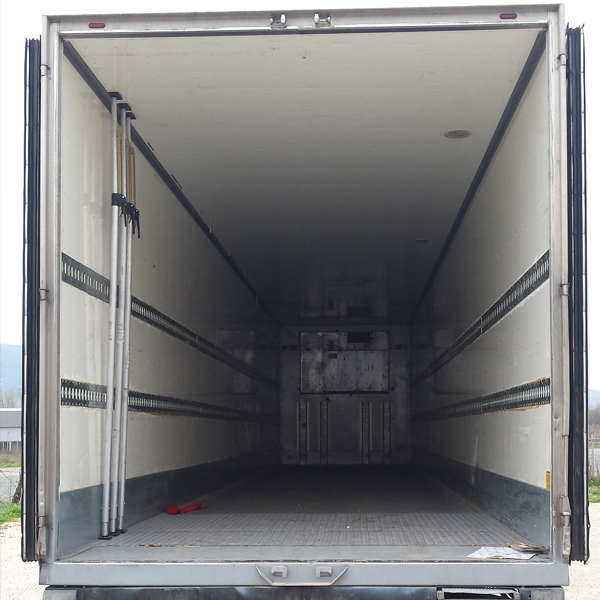 With our transport vehicles (coolers, motor caravans and tarpaulins) we offer individual, collective and express transport of palletized and non-palletized goods (food, textiles, hanging confection, ADR) from Macedonia, the Balkan countries and Turkey, to all destinations in Europe and vice versa. 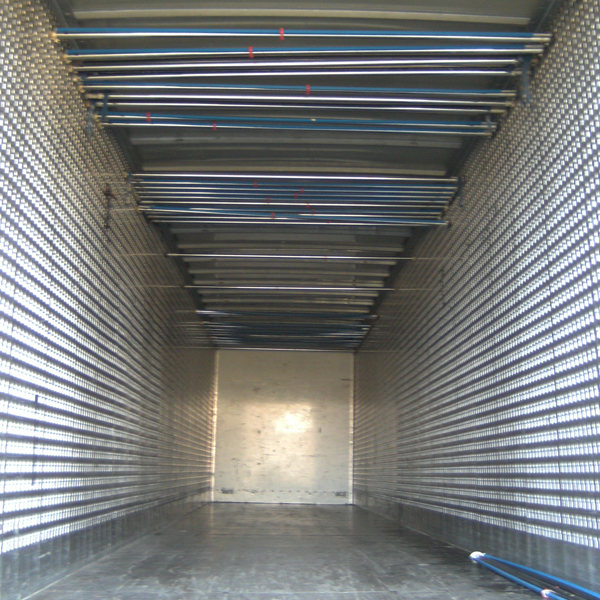 Annually, we realize 1100 shipments. 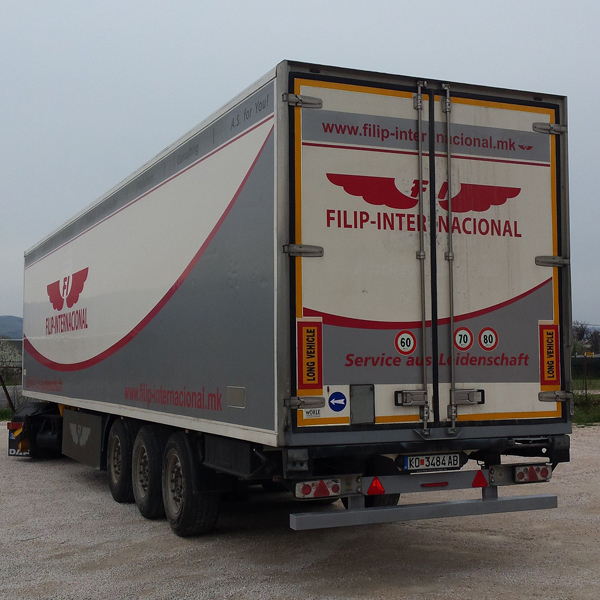 Filip Internacional is a specialized company for international transport of goods under temperature control, transportation of textile goods and express transport of goods within 24 hours to any destination in Europe. 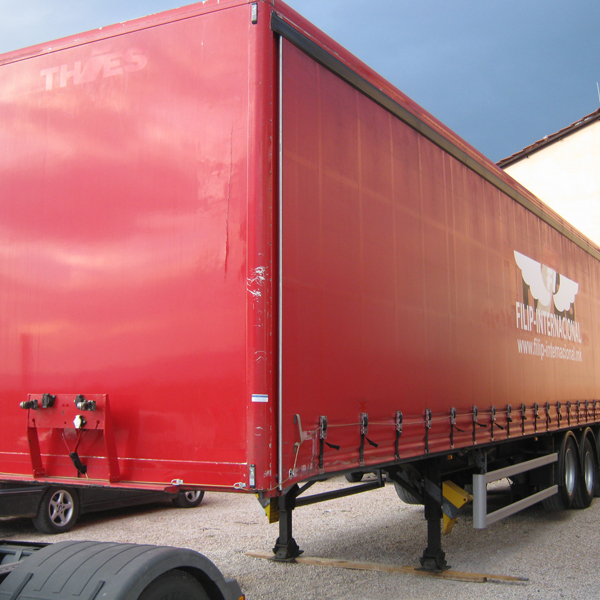 The vehicle fleet is adapted precisely for this mode of transport. 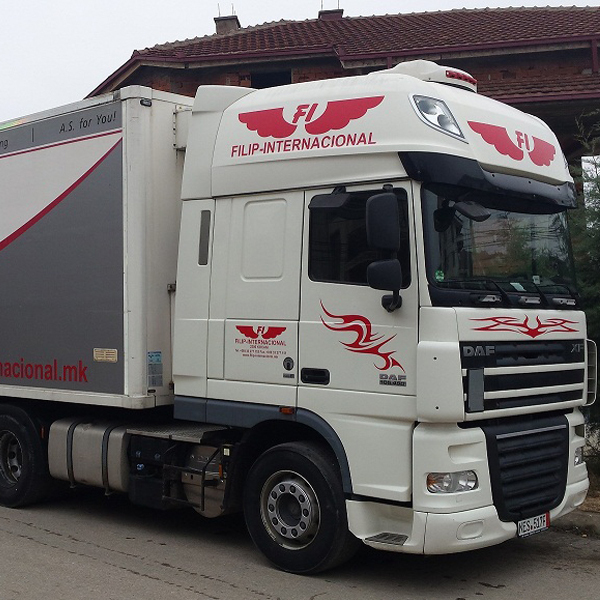 For a decade, we perform daily export of goods from Macedonia, the Balkan countries and Turkey to European countries: Germany, Austria, Switzerland, France, Italy, Belgium, Netherlands, UK, Spain, Portugal, Scandinavian countries and vice versa. 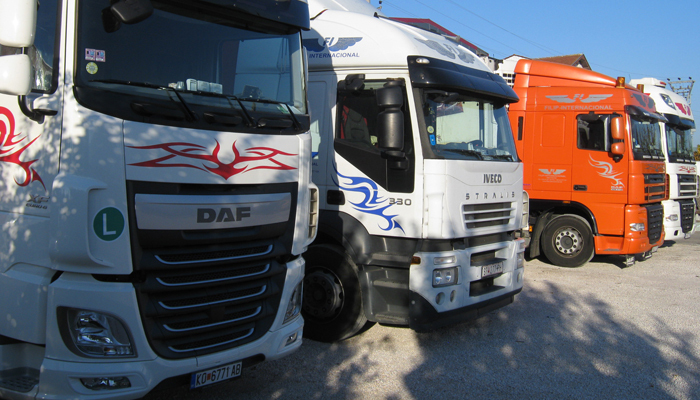 Our team consists of 15 experienced and professional personnel, specialized in this type of transport. 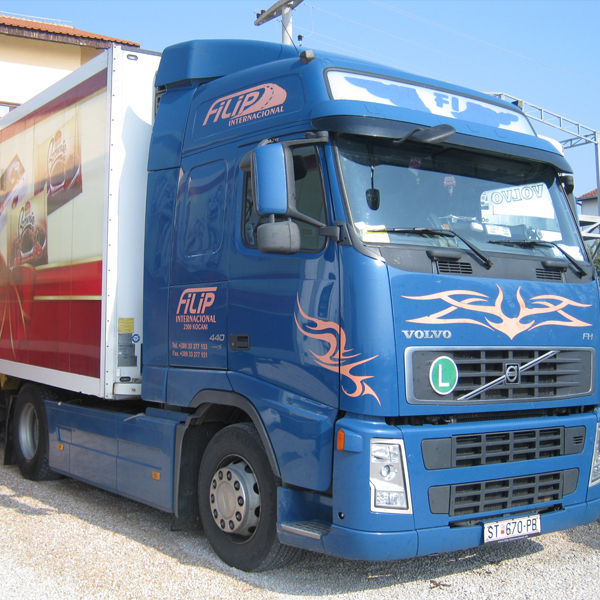 Our experience and commitment guarantee you a timely, secure, safe and easy transport of your goods to any destination. 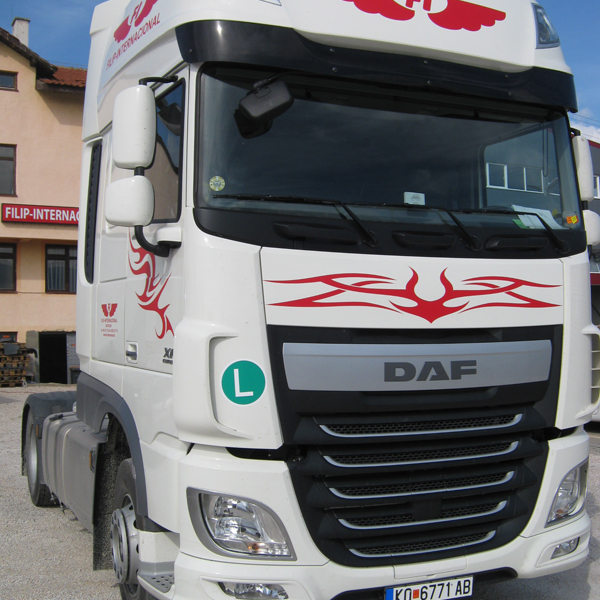 Languages that communicate in are German and English. 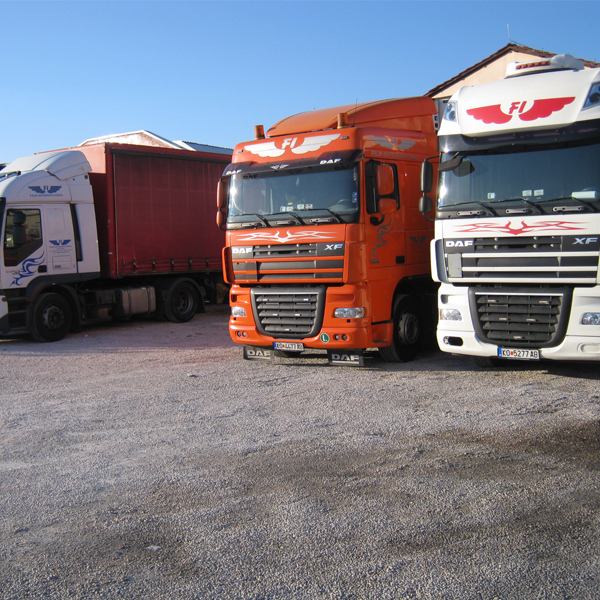 We provide 24 hour communication with our vehicles, GPS positioning and tracking of our vehicles, complete CMR insurance for all vehicles. 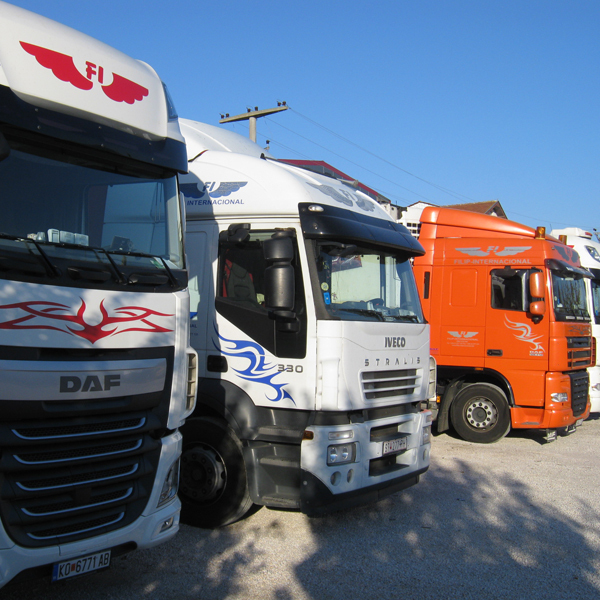 We establish and maintain professional communication with our associates and customers. 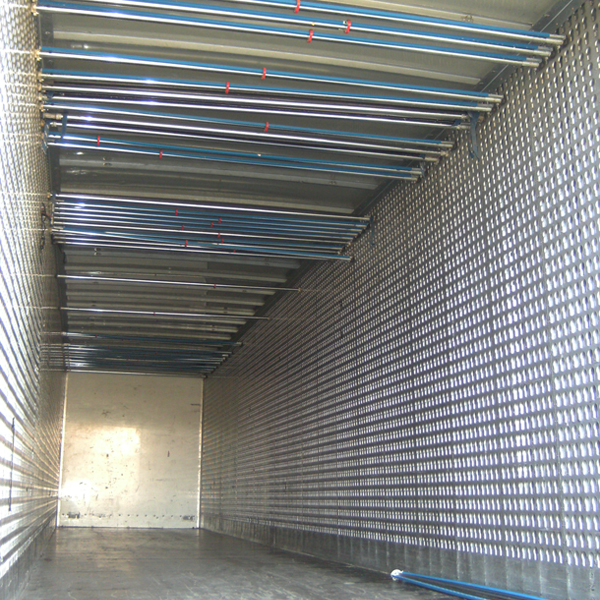 We have transport vehicles with capacity from 3 to 100 m3 and temperature regime from -25 to +25 ℃.